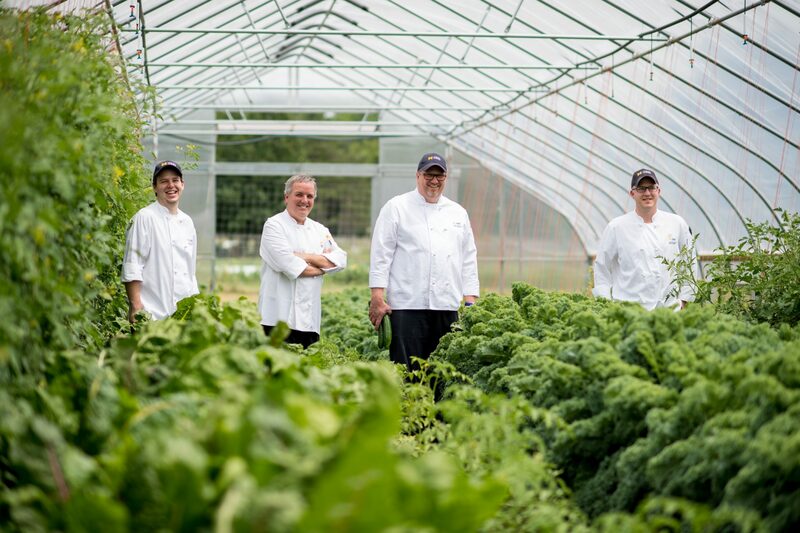 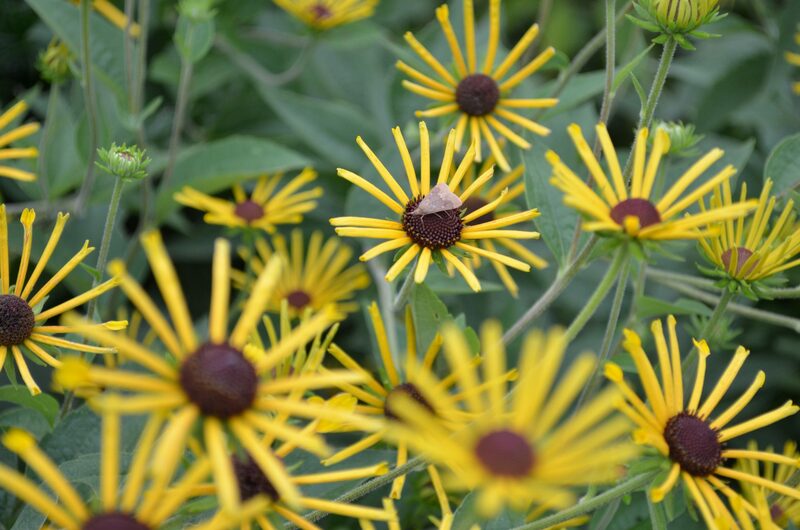 On the calendar, summer lasts just three months. 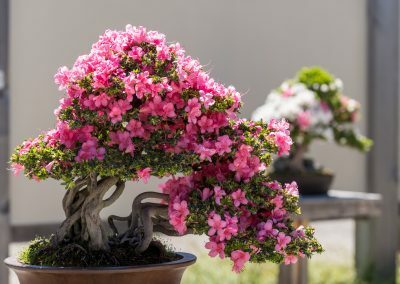 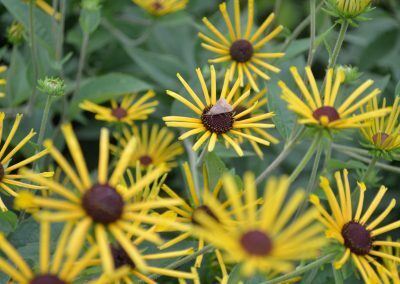 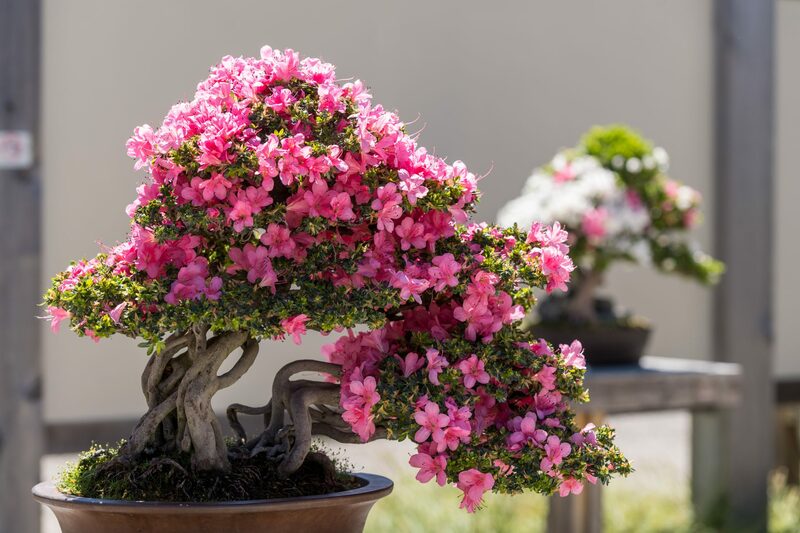 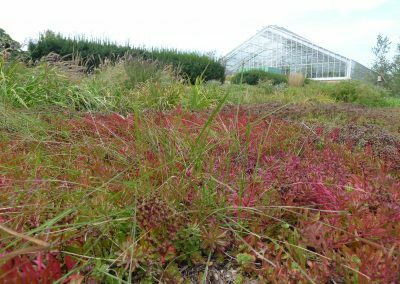 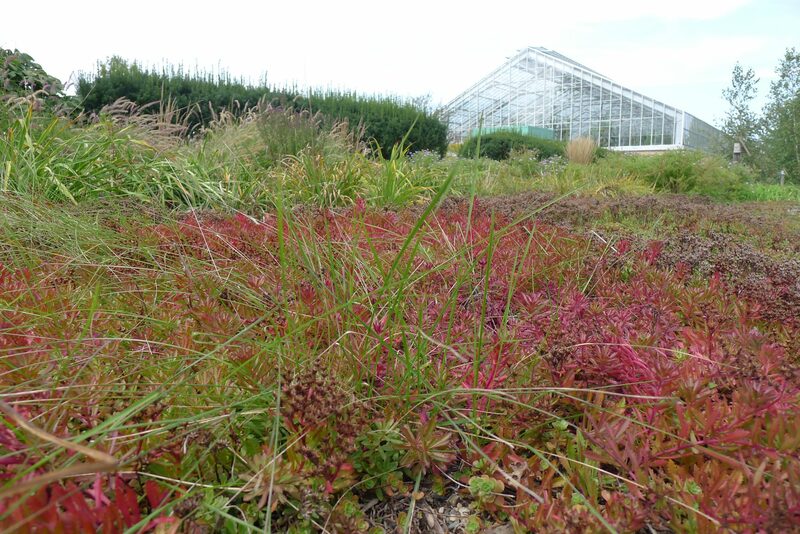 But in the garden it can stretch from May through September and even beyond if the weather holds. 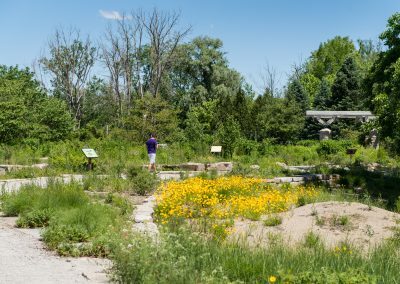 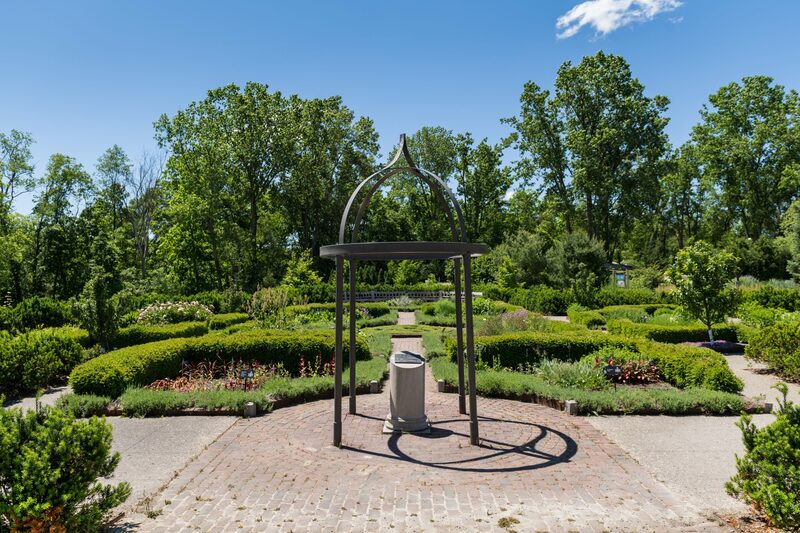 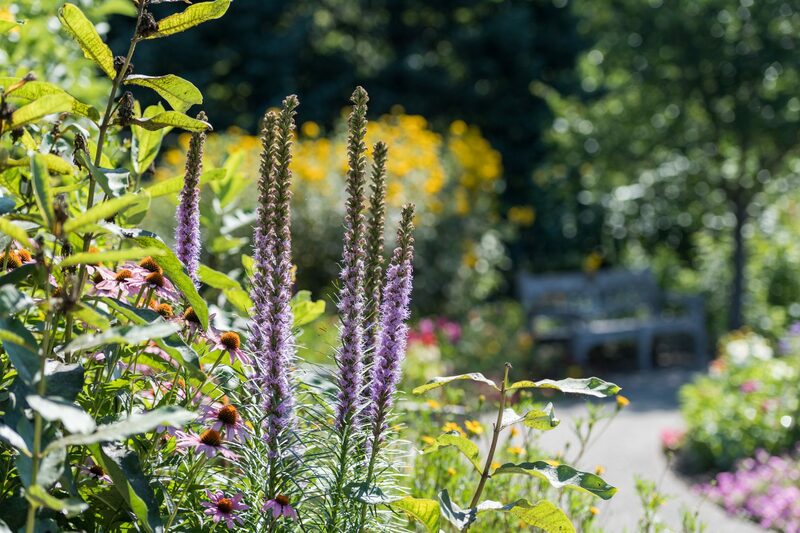 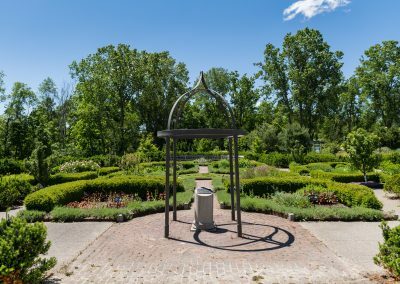 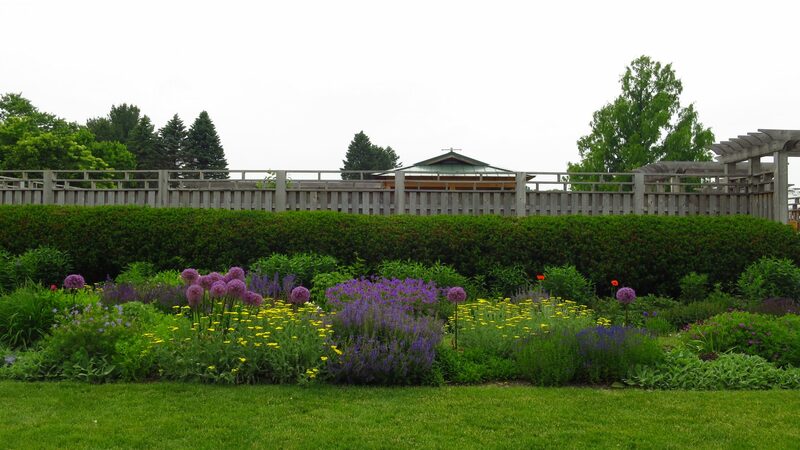 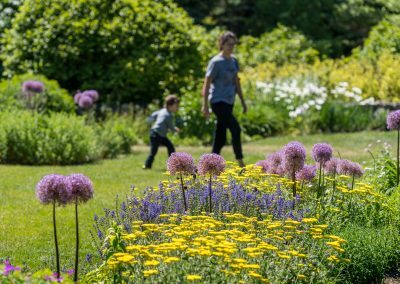 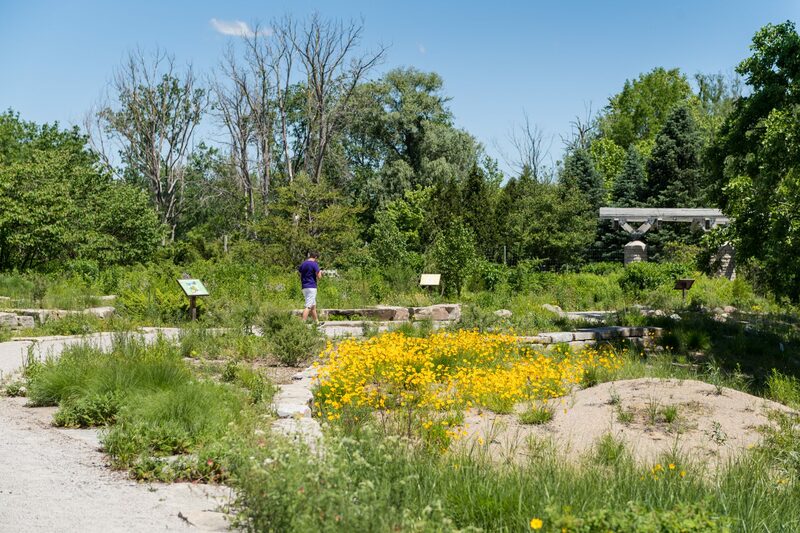 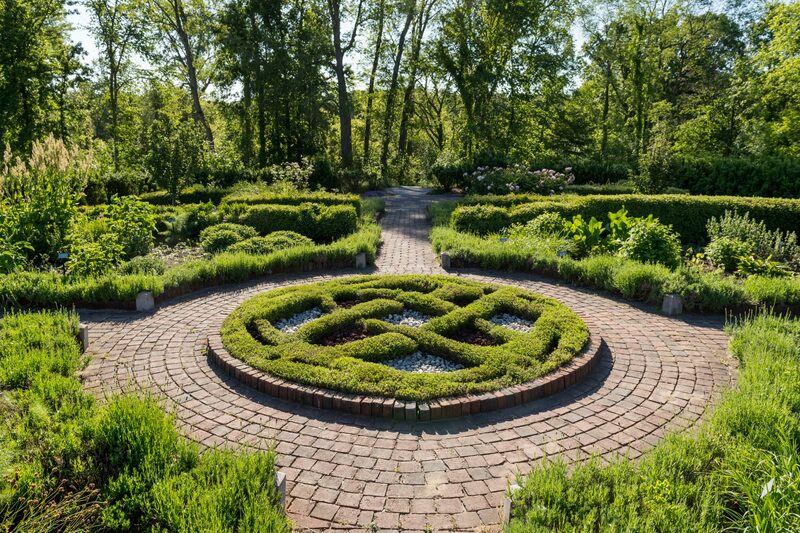 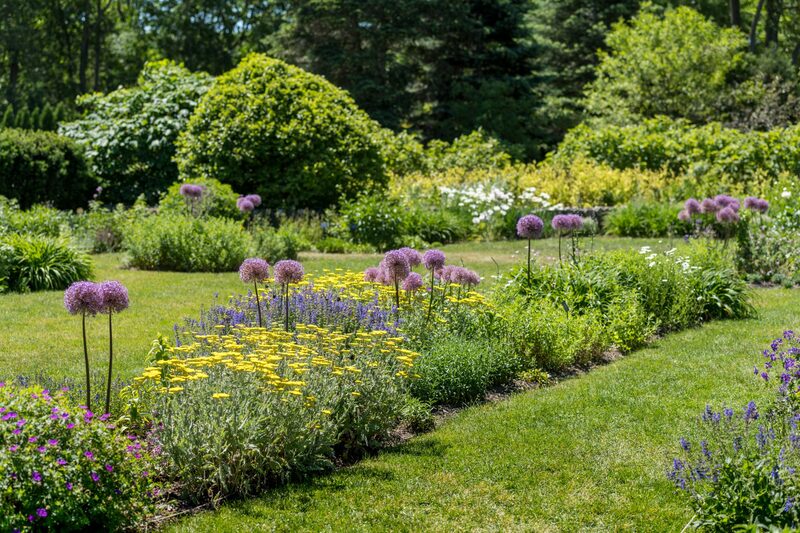 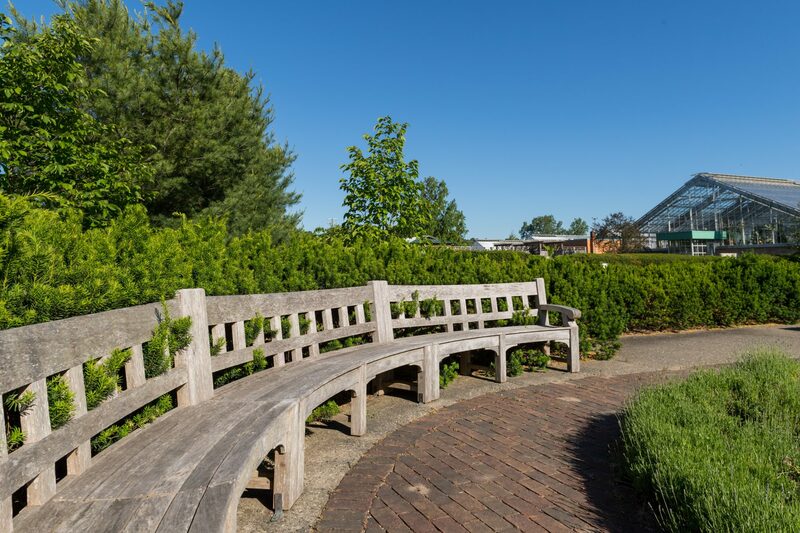 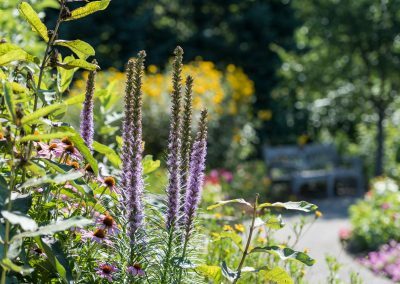 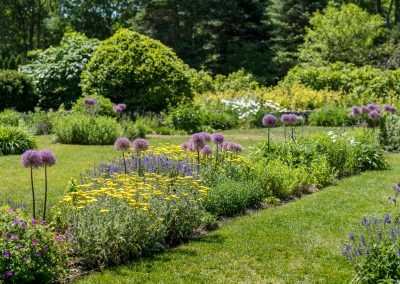 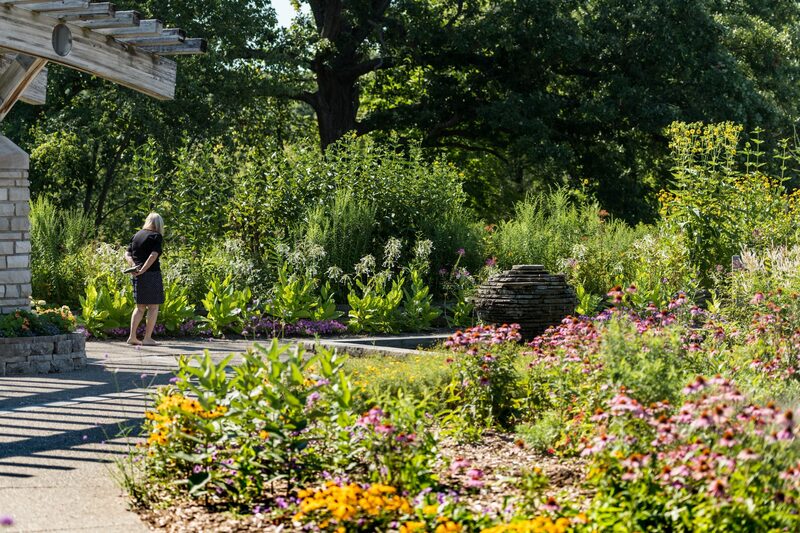 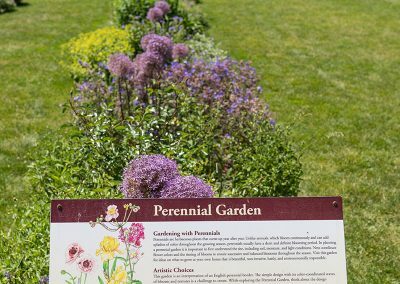 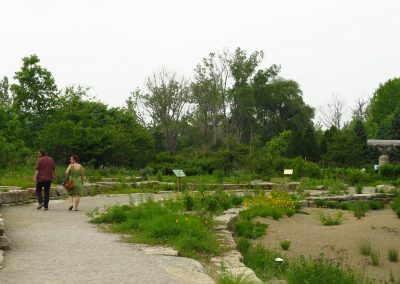 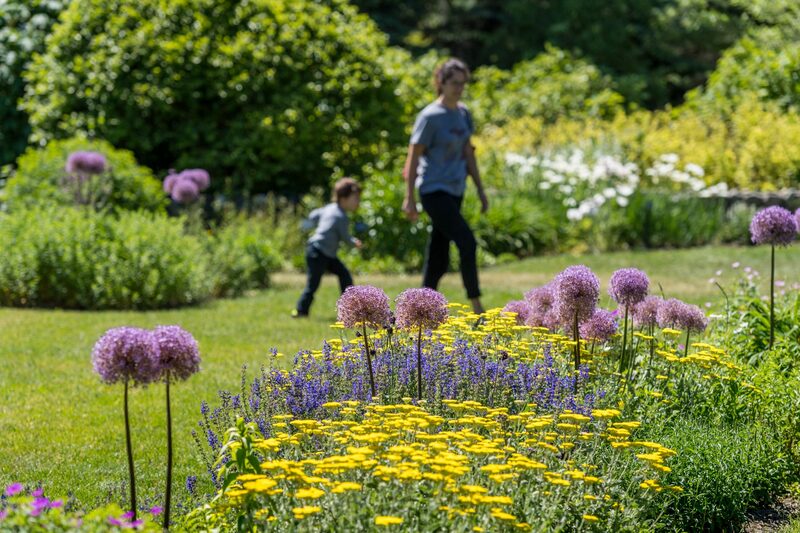 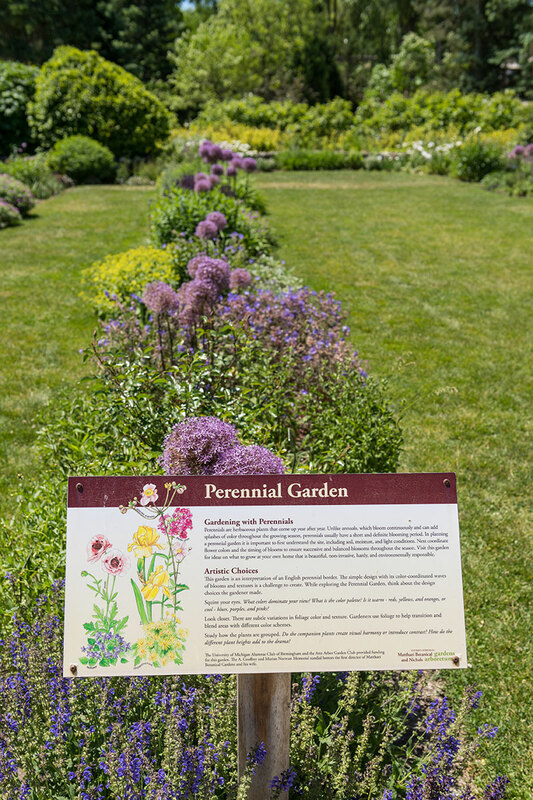 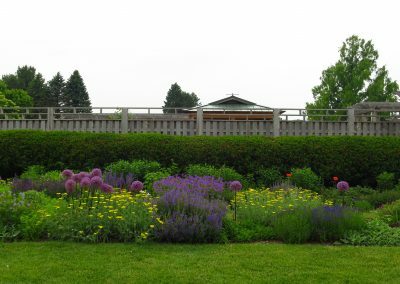 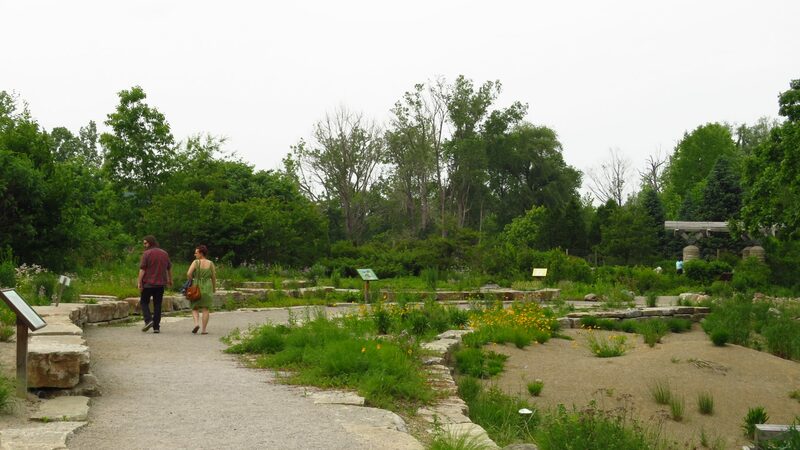 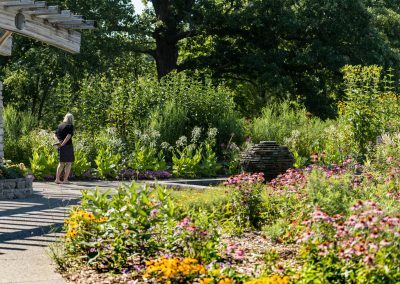 Some of the best blooms at Matthaei-Nichols happen in the warmer months in spaces such as the perennial garden, Gateway Garden, herb knot garden, and Great Lakes Gardens. 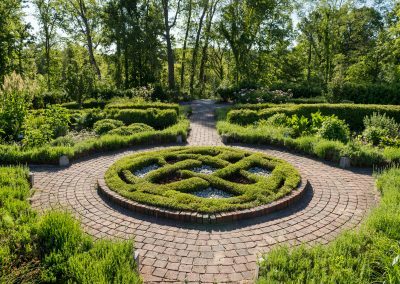 No surprise that some of these spaces also make ideal venues for weddings, photography buffs, and creatures such as birds, bees, and butterflies.